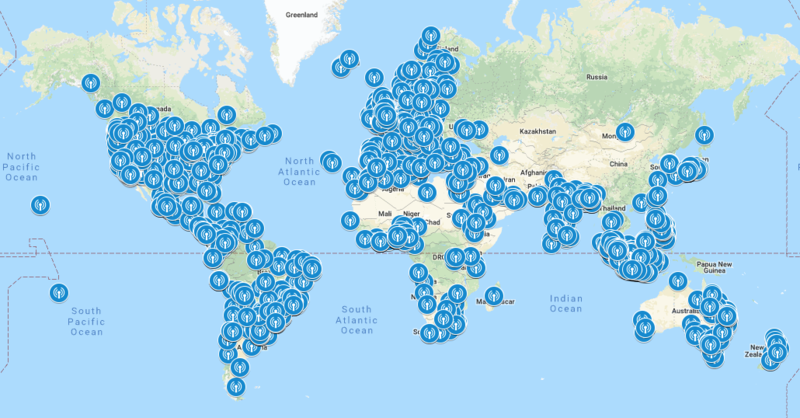 The September 2018 Jamboree on the Air Newsletter has been published. 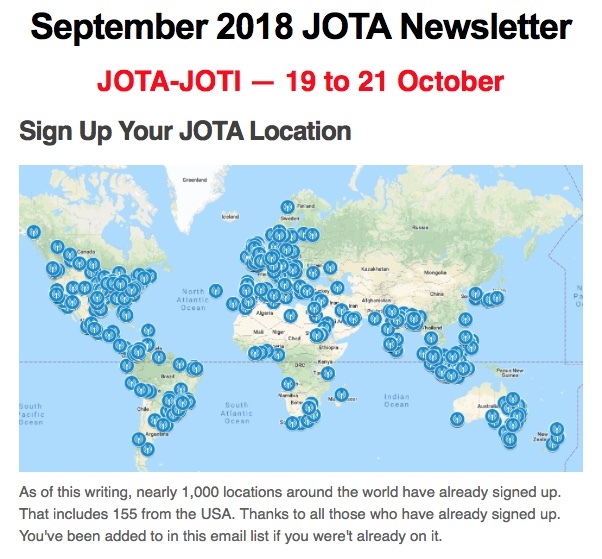 You can find it online at September JOTA Newsletter. We also recommend that you subscribe at Jamboree on the Air Email List.